The Atomic Dog a winner, but not in the sense that it has caught a pile of fish yet (it's too early in the season for that). But the fly did manage to tie for first place in the Skeena River Fly Supply Snow Runner tying contest. The contest was held on speypages.com. 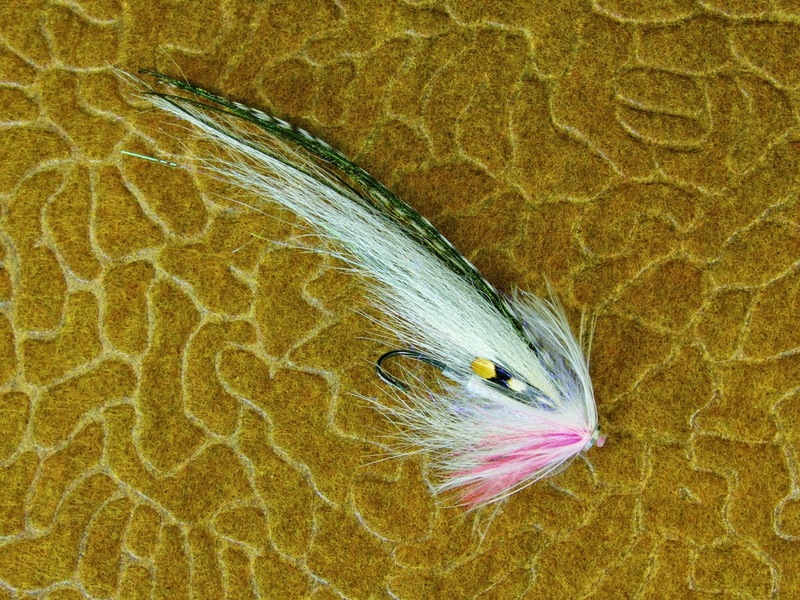 The rules dictated that an original fly be tied with snow runner as a material. 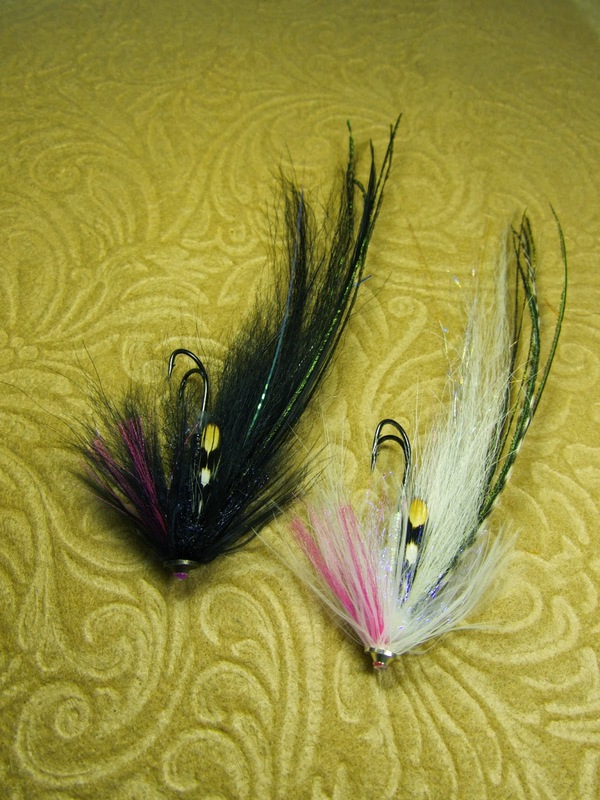 I had purchased some snow runner from SRFS to tie this fly regardless, so I figured I would enter it in the contest. I'm glad I did! 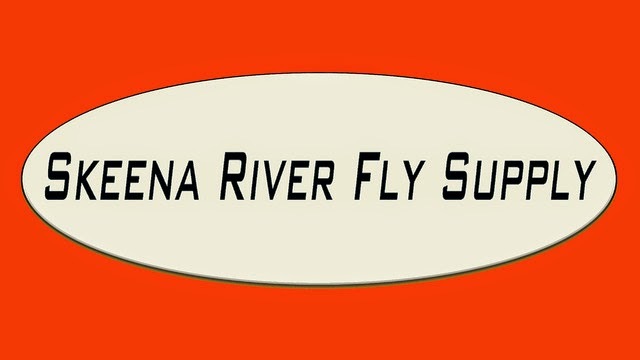 If you haven't checked out Skeena River Fly Supply, I highly recommend you do so. They have some unique materials and a good selection of tubes. 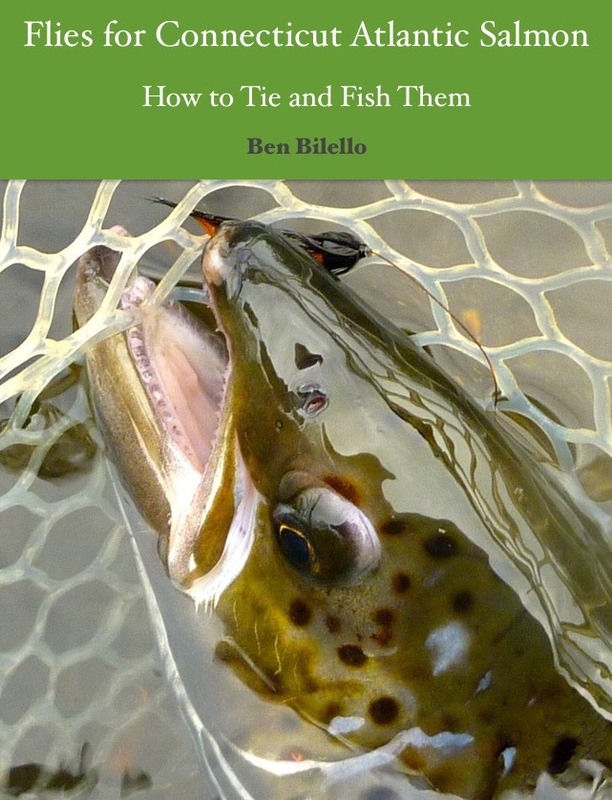 Due to their location, their inventory is highly steelhead-centric, but there is plenty for tyers of Atlantic salmon, saltwater, and trout flies. I'm looking forward to getting my next shipment and will post some more flies tied with SRFS materials. Thanks again to Jaap Kalkman and Skeena River Fly Supply for sponsoring a great contest! I can't wait to get out there and try these flies. I think we have about two or three more weeks before the striper fishing turns on. Where I fish, the sea run brown trout usually come in a little after. I think we'll start to see them by the middle of May and they will continue to trickle in through most of June, so long as it doesn't get too hot too quickly. They're phantoms that don't run in real numbers, so the only way to know if they're around is to go out and pay dues (lots of dues)...I love it!